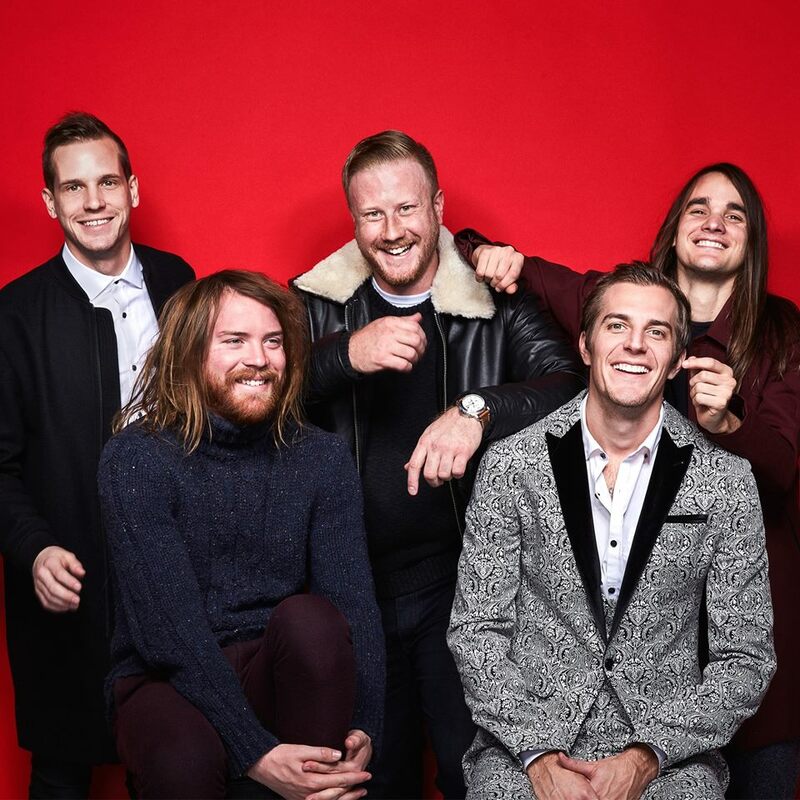 Arizonian alternative rock outfit The Maine is bringing their “Lovely, Little, Lonely” World Tour to Southeast Asia, and the countries include are Singapore and the Philippines. It has only been over a year since the band last visited the two countries, and now it seems that they are eager to return. 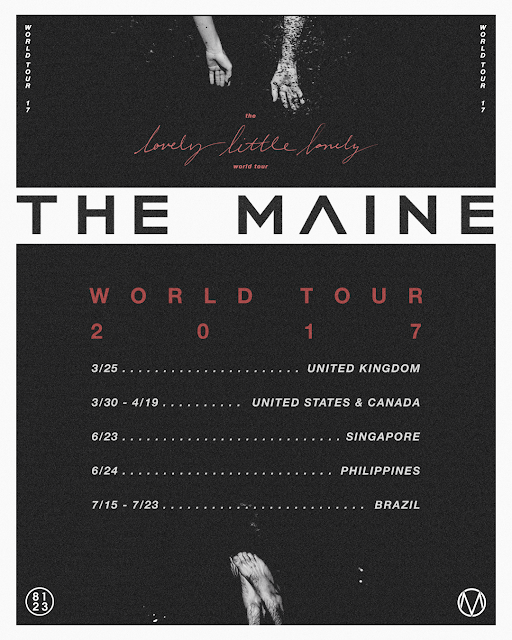 Consisting of John O'Callaghan, Kennedy Brock, Jared Monaco, Garrett Nickelsen and Pat Kirch, the world tour is in support of their yet-to-be-released sixth studio album “Lovely, Little, Lonely”, which is due on 7 April 2017. Following their upcoming tour, the band will also celebrate their 10th anniversary in August at the first ever 8123 Fest. While they’ll be having a solo showcase in Singapore, in Philippines, the band will be headlining Bazooka Rocks: A Pop Punk Weekend concert alongside pop punk band State Champs.